750 vehicles and just as many surprises. 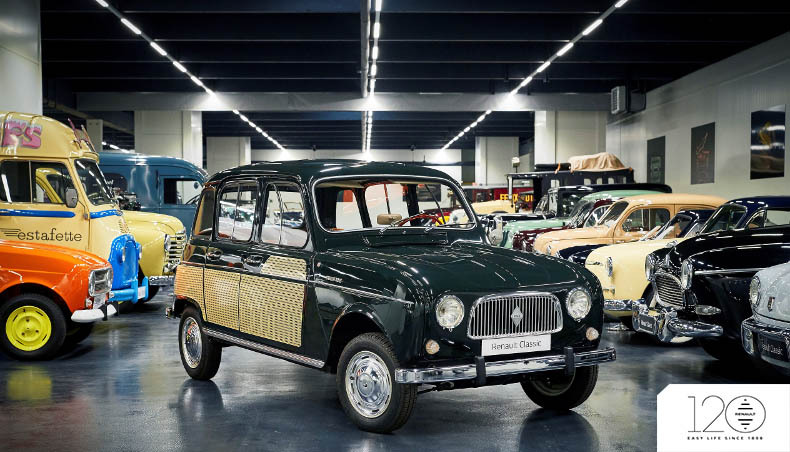 To celebrate its 120th birthday, Renault offered a unique opportunity to media to visit a selection of iconic models from its collection and hear about the values that have driven the group since 1898. Here are some of the highlights of this living collection -visible during shows and historic races- which is maintained by Renault Classic! 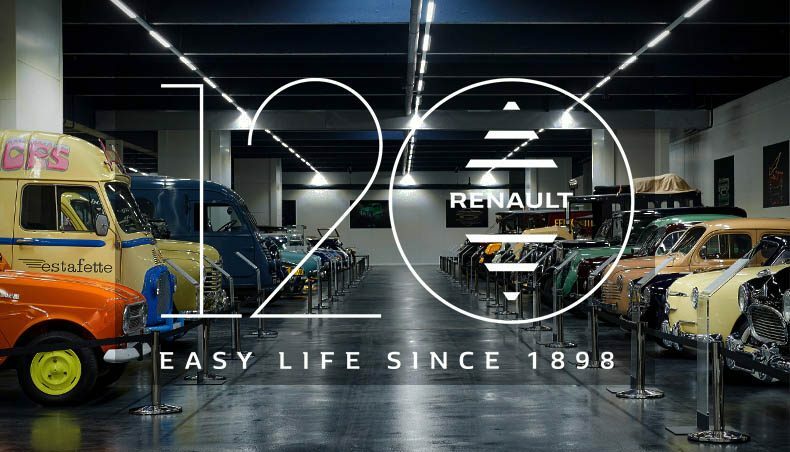 Following the unmissable Rétromobile show, Renault has decided to organize a tour along the banks of the Seine to celebrate its 120th birthday. At the wheel of these vehicles, we understand that the longevity of the company has above all been built on its understanding of lifestyles and uses, and its desire to put people at the heart of the world of cars and technology. 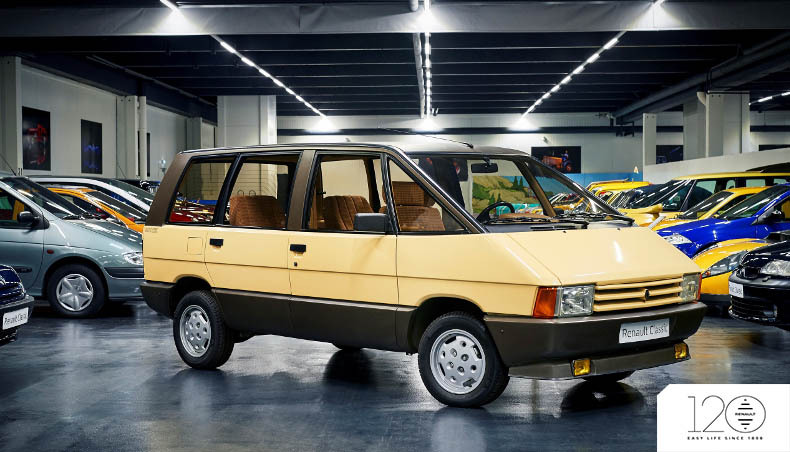 It must be said that, since 1898, Renault has never ceased to be at the heart of expectations, for an ever wider and sometimes far away clientele. Few have risen to the challenge in the way that the group has - always being at the heart of the automotive sector and its aspirations, in a world enamored with mobility, where the freedom to get around, travel and take action have become more and more necessary every day. Passion in the form of an engine, family cars for life and for living - this is what characterizes Renault, in addition to its ability to give a helping hand to professionals, give prominence to leisure and embody freedom. 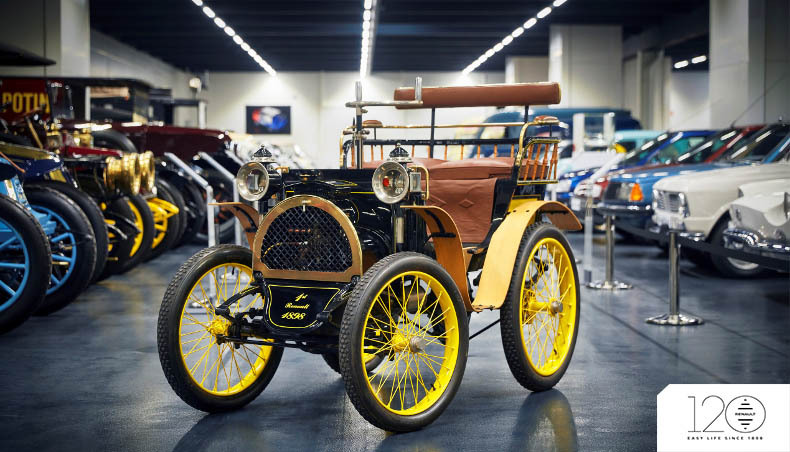 Among these models that have left their mark on history, it seems only natural to mention Type A voiturette. It all began with this model, when Louis Renault, a young mechanics enthusiast, decided to build his own car. In 1898, he drove up the rue Lepic in Montmartre, the steepest road in Paris, in a voiturette. It was a success. Louis Renault received his first orders, and the brand was born. The car very quickly became a means of locomotion for the whole family. 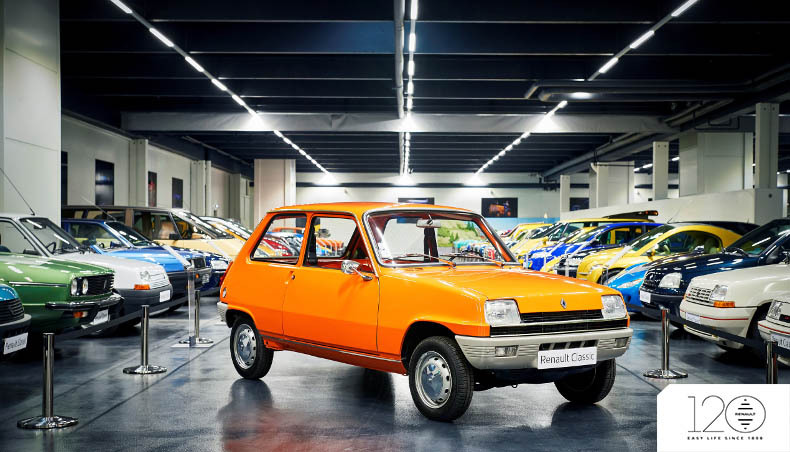 This was the case, for example, of the Renault 16, designed to meet families’ various needs, in terms of going on holiday, to country homes and flea markets. A breakthrough in style, when Renault 16 came out in 1965, it was presented as an innovation in improving drivers' lives, equipped with a hatchback, folding bench seat and, most importantly, an interior adapted to several types of use. Going one step further in the embodiment of the family cocoon, Espace was born in 1984. Designed as a "French van", Espace is a spacious and comfortable car for life and living, popular among families. 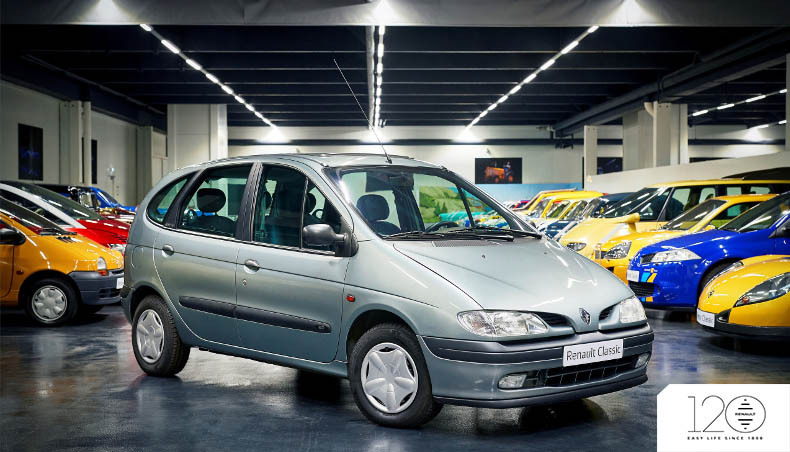 Building on the experience of Espace, Renault looked into its customers’ aspirations, and in 1996 created the Scénic, the first compact minivan. The car - a work tool or leisure object? Renault quickly understood the need to also adapt vehicles to professional uses, and to create models directly related to business. 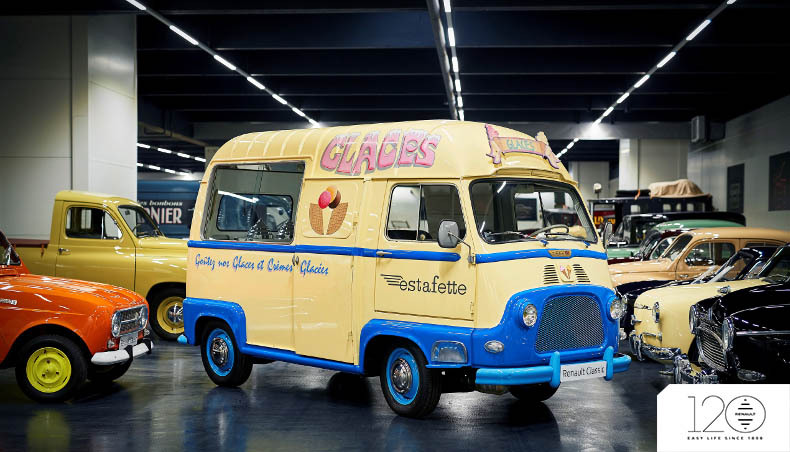 In 1959, Renault invented Estafette, a utility vehicle designed to meet the needs of craftspeople and traders. Then came paid holidays, when Renault invented the multi-purpose car, for both urban and rural settings, for use during the week and the weekend, for work and holidays, for men and women. This car for life and living - the Renault 4 - was born in 1961. Very quickly, the brand also came to embody freedom and emancipation, going beyond borders. As such, in 1969, the Renault 12 was designed with an international perspective in mind. 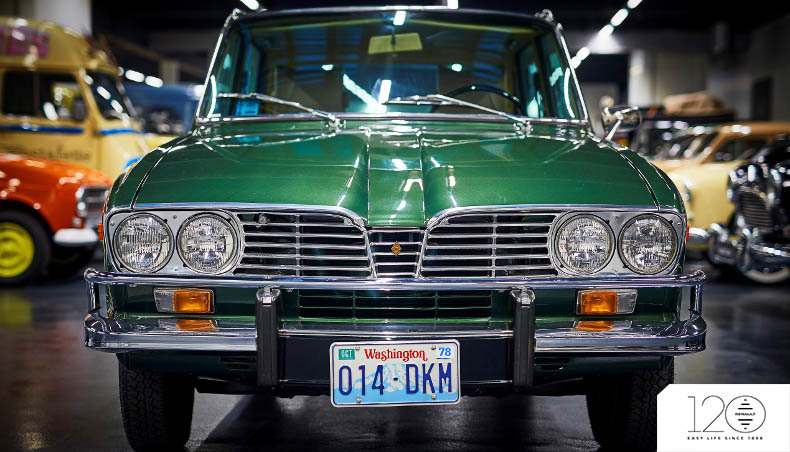 Produced in Brazil, assembled in Turkey and marketed in Romania, Renault 12 became a world car. May 1968 also inspired Renault, and in particular the emancipation of women. Designed with women in mind, Renault 5, with its rounded shapes, very fashionable at the time, was marketed in 1972. 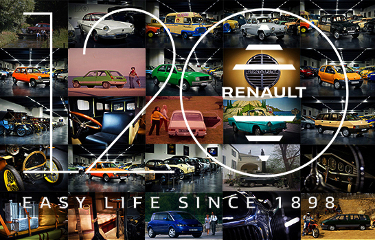 Renault has been gaging and analyzing societal change for 120 years. Alongside these emblematic cars, new arrivals soon completed the Renault collection, responding to new changes: ecological constraints, traffic issues, and new forms of consumption. In the space of a few years, we saw the launch of Zoé in 2012, which would go on to become the best-selling electric vehicle in Europe in 2017, and the brand new EZ GO concept car, an autonomous car unveiled at the last Geneva Motor Show and designed for shared urban mobility.